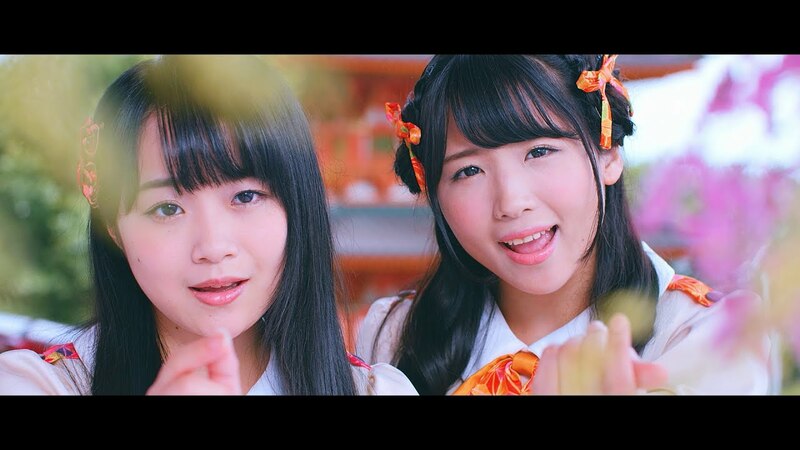 A new single promotional video emerges from AOP, those anime loving idols. On this go around, the girls provide the OP theme song for the Summer 2018 anime “Kyoto Teramachi Sanjou no Holmes”. Now swollen to eight members, AOP dance in the temple courtyard framed by pink blossoms and the crimson architecture. The focus shifts from the group dances to cute solo and duo shots of the members in the corridors of the temple. “Koi ni Saku Nazo, Hara Hara to” is an anime opening, so it has the distinctive sound derived from the genre, but I imagine that does well enough for the company that is kept here. AOP’s “Koi ni Saku Nazo, Hara Hara to” floats into stores on August 22, 2018. 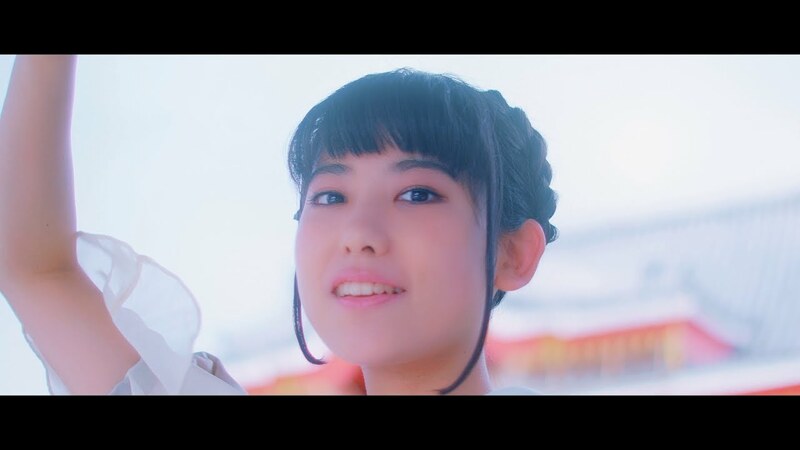 New PV Alert: AOP – Mondou muyou de GO! !